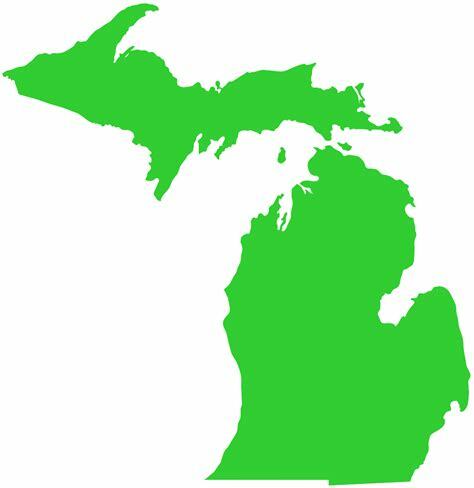 Did you know that Friday, January 18 is National Michigan Day? Crooked Tree Breadworks has got you covered! Stop by the bakery to take home your favorite Michigan made products, pastries & breads and share with your loved ones, or, co-workers. We even offer a “Made In Michigan” gift box filled with goodies from all around the mitten state. You can even have it shipped to a friend or family member to help them celebrate Michigan’s National Day. Place your order early, so, they receive before January 18! !